A man with a criminal history of carrying an unregistered, loaded gun, and corporal injury to a spouse has been arrested again in Venice, CA. This time, the man is accused of breaking into a woman’s house. When the man reportedly entered the woman’s house, she sought escape, crawling out a window onto the roof of her two story home. Fortunately, she brought a cell phone with her and hid under an eave, frantically calling 911. An eyewitness also saw the man kicking in the front door to the house, and flagged down an LAPD police car. 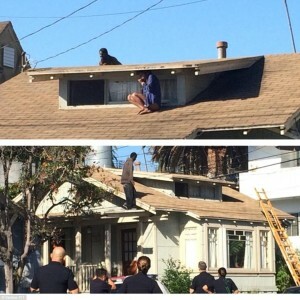 As the woman cowered under the eave with police below, many spectators believed she was the burglar, until a dark figure popped up on the far side of the roof, possibly searching for the victim. 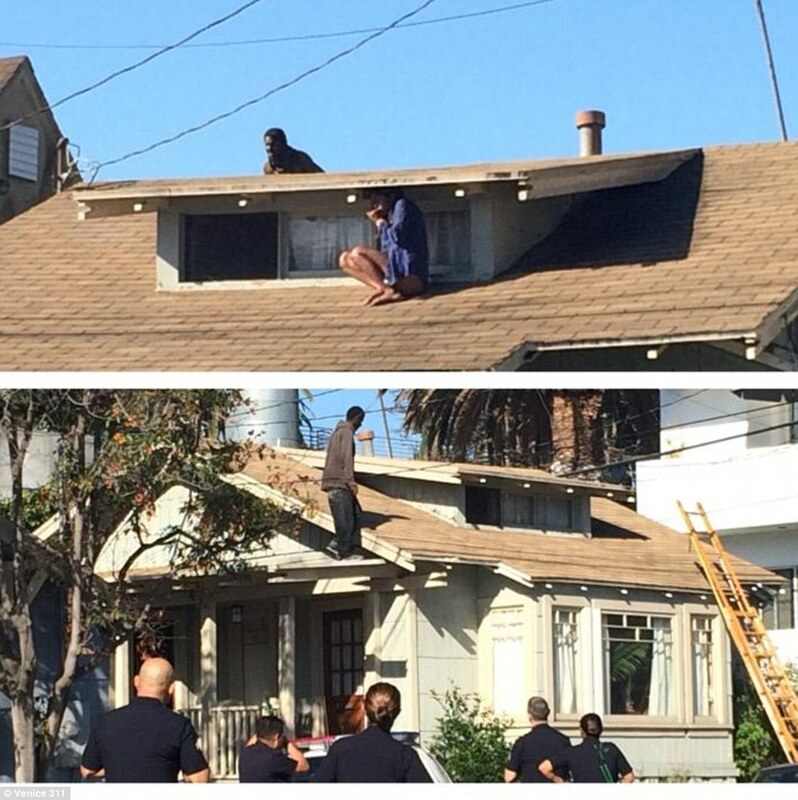 Officers used a ladder to rescue the woman on the roof. The man on the roof was finally convinced to come down on his own, where he was quickly arrested for a felony count of first-degree burglary with a person present. His bail was set at $50,000. If you or a loved one is charged with burglary, call Irvine criminal lawyer Staycie R. Sena immediately for a free consultation at (949) 477-8088.